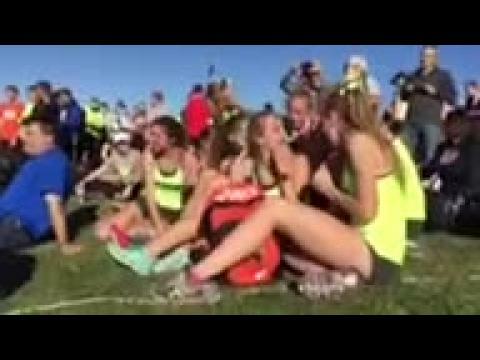 The Northville, MI girls react after getting second place at NXN Midwest and an auto bid to NXN. They are the first Michigan high school cross country team to qualify for the national championship. One doctor's visit turned Judy Pendergast into a national contender. Can she qualify for Foot Locker this weekend? And will her team snag an at-large bid to NXN after the Midwest controversy? 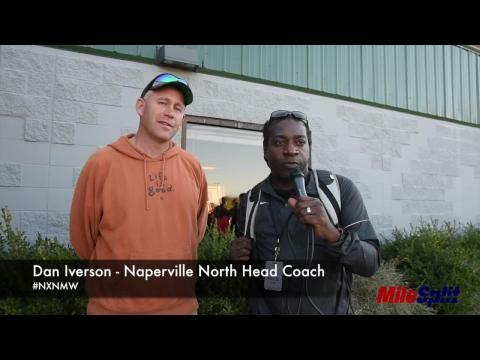 Were the points counted correctly at the NXN Midwest Regional? 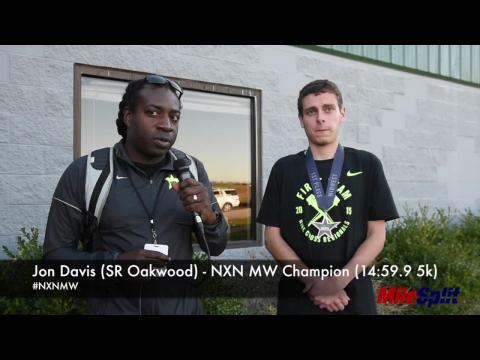 Check out the race highlights of the boys NXN MW championship won by Jon Davis of Oakwood. Meet the teams and individuals that clinched trips to Portland at the NXN Midwest Regional! Huge showdown this weekend at Terre Haute with nationally ranked teams battling for the two coveted auto bids to Nationals! Top-500 rankings for the Heartland Region based off of season best 5K and 3 Mile times. MileSplit will have in-depth written previews starting today. For now, it's time to take a look at the team score previews. Here are the rankings of the top 100 fastest boys in the NXN Midwest Region! Here are the rankings of the top 50 fastest boys teams in the NXN Midwest Region! Can Sandburg defend their title? Here are the rankings of the top 100 fastest girls in the NXN Midwest Region! Find out what the team scores could have looked like if the teams had run against each other. 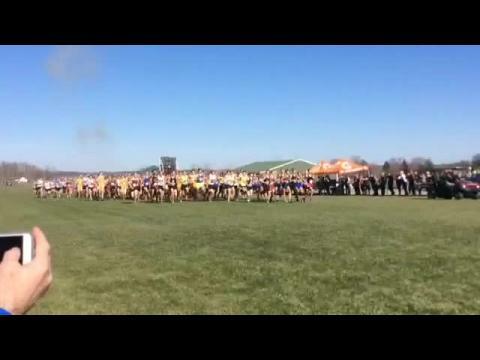 We could go with superlatives or we could go with straight talk in describing the scene this past weekend in Terre Haute, IN for the Nike Cross Nationals Midwest Regional. Merged results from all three Nike Cross National Regional meets this weekend. Here are the rankings of the top 50 fastest boys teams in the NXN Midwest Region! How does the defending Carmel squad fair heading into this year? With NXN MW just days away, we look at which teams are likely to punch their ticket to Portland from the Midwest region. A quick shout out from the state meet and on to a full spray of Nike Cross Nationals Midwest Regional information for your dome! The toughest boys' NXN regional had carnage as nationally ranked teams battled for two auto qualifying spots! Watch some of the nation's best individuals and teams duke it out in Terre Haute! Judy Pendergast crushes the field, while two teams and four more individuals clinched NXN spots on Sunday.